Lake Carmi State Park Campground has two camping areas with a total of 138 campsites, 35 lean-to sites, and 2 cabins. There are no hookups, but each campsite has a table, fire ring and grate. The campground has drinking water, flush toilets, hot showers, and a sanitation dump station. 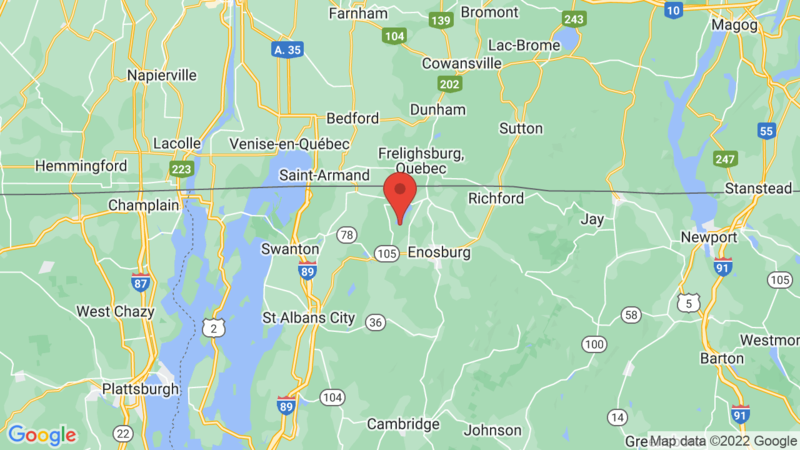 Lake Carmi State Park is on Vermont’s 4th largest lake and has over 7 miles of shoreline. The 482-acre Park has over 2 miles of shoreline with nice swimming beaches and areas to fish. Firewood is available for sale, and boat rentals are also available. There is also a nature center and picnic areas. Outdoor recreation includes fishing, boating, canoeing, kayaking, swimming, water sports, hiking, biking and wildlife viewing. Grand Isle State Park is about 50 miles to the south and the campground has 117 campsites. Visted Lake Carmi State Park Campground lately? We'd love to hear about your adventure. Did you find us useful? Did we forget something? 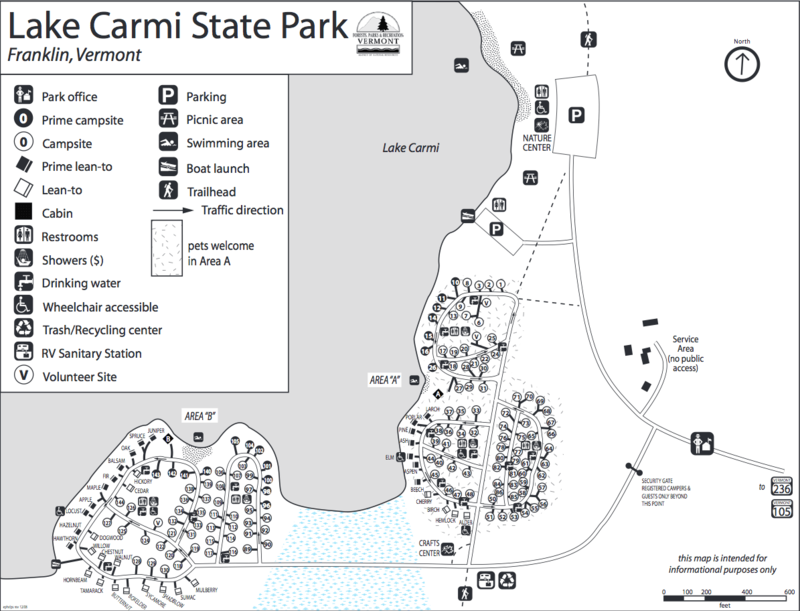 Anything our community should know before heading out to Lake Carmi State Park?